Home > Affiliate Marketing > What does the future of audience segmentation hold? What does the future of audience segmentation hold? In the internet and mobile marketing worlds, site visitors can be segmented or attached to different attributes such as: demographics, purchase history, browsing behavior, age and so forth. This gives marketers extra building blocks for segmentation. “A marketer could conceivably segment within product categories, within lifetime value tiers, by offer type; the opportunities for granularity are nearly limitless. Further, advances in automated modeling enable marketers to use the characteristics that define the segments as predictors of similar prospects. This enables marketers to craft segmented offers, messaging, and placement strategies, and address new prospects that likely fall into the segments, at scale,” says Paolo DiVincenzo from iMediaConnection. 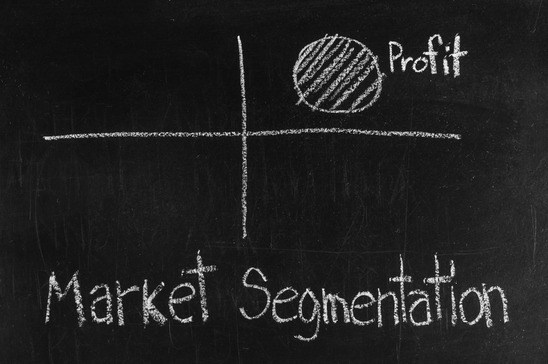 Big things are on the horizon involving segmentation. It’s time to being considering shifting from our old way of only matching up buyers and non-buyers and starting to see the bigger more truly data driven picture. You might be surprised where it takes you.